The future of games is on display next week at the annual Electronic Entertainment Expo. Better known as E3, this week-long show is used by game publishers and developers to show off their latest works and surprises. Thanks to a rash of sizeable leaks, there may not be many secrets at this year's show, but we'd like to think some games are still tucked away under lock and key. Part of the fun of E3 is seeing the unexpected, and being wowed by something you didn't know was in development. What surprises could still be out there? We haven't heard a peep from Rocksteady Studios or Guerrilla Games in many moons. 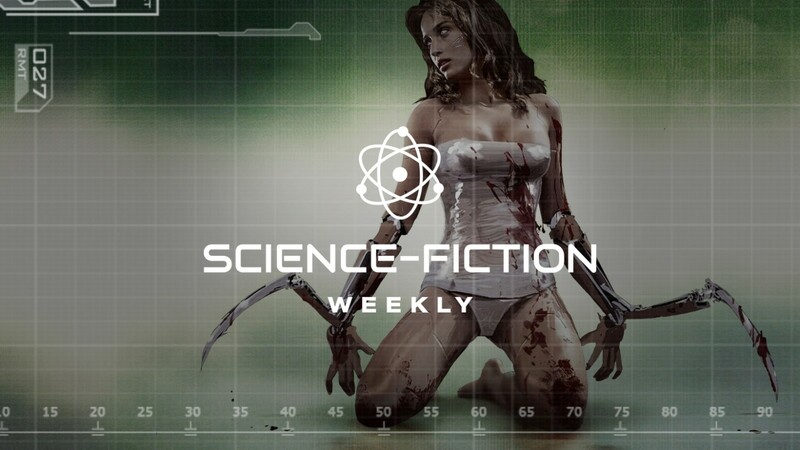 In this edition of Science-Fiction Weekly, I provide my best guess as to what these studios may be working on, along with the odds of that game actually appearing at E3. There's a chance we won't see any of this stuff at the show, but it's always fun to speculate about what could be coming next. Following the success of the Batman: Arkham series, many gamers believe developer Rocksteady Studios will move on to Superman next. Lex Luthor and Metropolis were not-so-subtly teased in Batman: Arkham Knight (see video below), and it would be great for Rocksteady to expand the scope of its comic book universe. I'd love to see a darker take on the man in the red cape, but I'm not convinced these Superman teases were for Rocksteady's next project. The nods to Superman could have been for Warner Bros. Montreal's next game, which was also believed to be Superman at one point. It was also rumored (and teased) to be Suicide Squad. The latest scuttlebutt is that Warner Bros. Montreal is working on a Batman title starring understudy Damian Wayne. I don't know what to believe at this point, and I have absolutely no insight into what Warner Bros or Rocksteady are working on. My gut tells me Rocksteady wouldn't be working on Superman. No offense to the Superman fans out there (I'm one of them! ), but I just don't think he's going to get his own game any time soon. His popularity isn't exactly soaring at this point. He's also kinda been the equivalent of kryptonite in video games. He still needs that great title to convince people. I could see Superman being a part of a game, perhaps a Rocksteady-developed Justice League or a new DC-based intellectual property that unites several heroes. 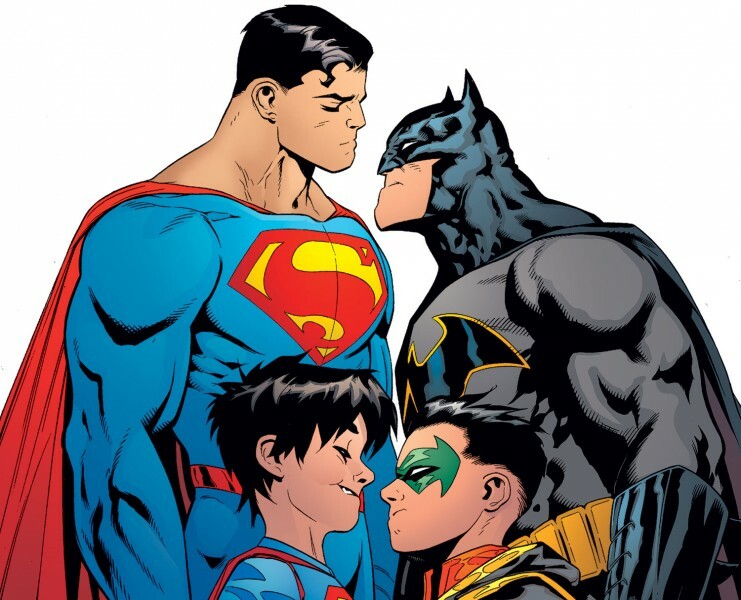 World's Finest and Trinity would be awesome ways to expand the scope of the Arkham series. A standalone Superman game seems like a stretch. I could be completely wrong with this guess, but I just don't see it happening any time soon. I don't think we'll see anything from Rocksteady or Superman at E3. Aloy's story likely isn't over. Given the immense success of Horizon Zero Dawn, developer Guerrilla Games must be knee-deep in the development of a sequel. 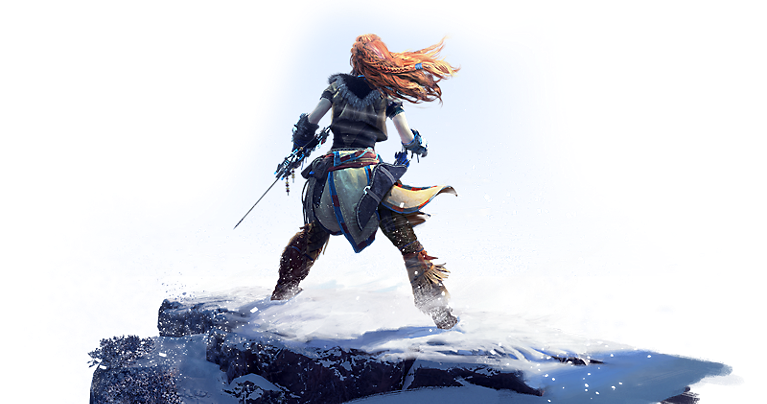 In an interview with GamesRadar following the release of the Frozen Wilds DLC, Hermen Hulst, the co-founder and managing director of Guerrilla Games, teased the possibility of Aloy's story continuing. "We obviously couldn’t tell the next chapter of the personal journey of Aloy [in the DLC], so we went into a side story," he said. Players learned a lot about Aloy and her world in Zero Dawn, but we doubt her battle against the machines is over. Talking to Game Informer, John Gonzalez, narrative director at Guerrilla, talked about the importance of Aloy. "We've been absolutely humbled by players' response to the story and their emotional connection to Aloy," he said. "Should a sequel happen, our number-one goal would be to respect that connection by doing our utmost to create a story that resonates just as deeply. We feel duty-bound to honor the time and emotion that players have invested in Horizon. The last thing we want to do is disappoint the folks who have given the game such passionate support." I'm guessing the Horizon series will be seen through Aloy's eyes, but there's a chance she could be demoted to the role of an NPC in the next chapter, with the focus moving to someone else. I doubt this will be the case, and Aloy and her trusty bow will return. Guerrilla has a history of moving quickly on its projects, making them a good bet for an E3 tease, even if the game is a long ways from release. Sony has stated its press conference will focus heavily on four titles, but makes no mention of the potential of small teases. I hope we get a few. CD Projekt Red announced Cyberpunk 2077 in May 2012. Outside of the threat of information on the game being held for ransom, CD Projekt Red hasn't said much about the game in the years that followed. Now that The Witcher 3: Wild Hunt and its subsequent DLC are well behind us, Cyberpunk 2077 is well overdue for a public showing. E3 is the perfect venue for this reveal. We know CD Projekt Red is showing something at E3. We don't know what it is exactly, but given how press appointments are being handled, it sounds like it will be something significant, and not just Gwent DLC. 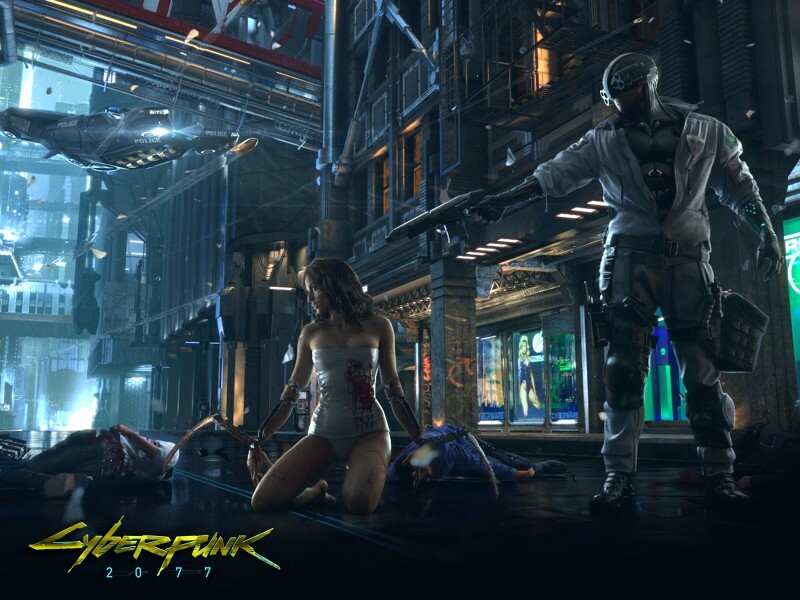 Seeing what this development team did with the Witcher license makes Cyberpunk 2077 one of the most exciting possibilities at E3. If it is on the scale of Witcher, which we believe it is, just think of what exploring a futuristic metropolis will be like. Let's hope it's at the show! 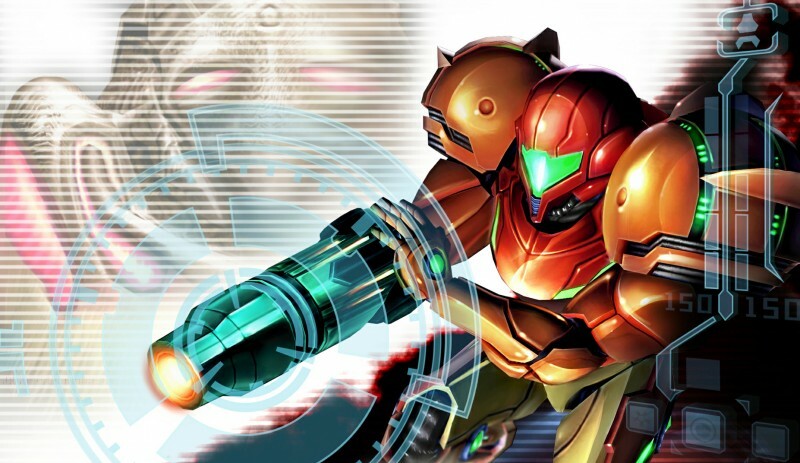 We know Metroid Prime 4 is on the way. Will it make a repeat performance at E3? I doubt it, unless it's a short teaser trailer. I believe Nintendo is focusing mostly on the near future for Switch, and Metroid Prime 4 is not on the current 2018 release list. Odds are, if it is shown in some form, we see Samus front and center for a few seconds, but don't get much in terms of gameplay or story direction. Is 343 Industries going to let us finish the fight any time soon? 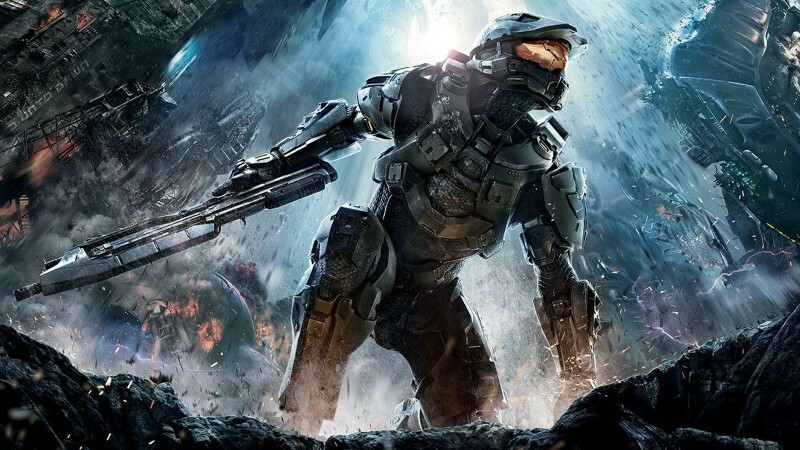 Halo 5: Guardians released in 2015, and left fans with a huge cliffhanger. We know 343 is working on the followup chapter, but we were a bit surprised that it wasn't shown (or at least teased) at last year's E3. Master Chief can't miss another year, right? I have a feeling the next game will be shown in a limited capacity. I hope we get a fuller picture, and an idea of when this sequel is coming, but right now, we're not hearing any chatter about the title. 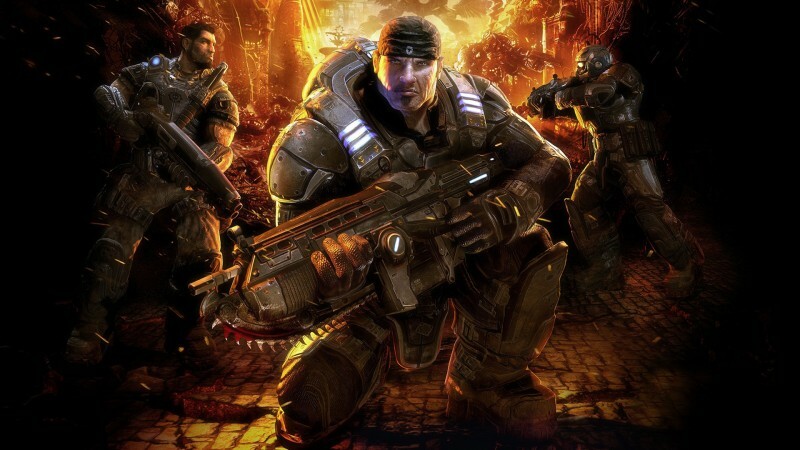 The rumor mill is working overtime for Gears of War. We're hearing rumors of not one, not two, but three different Gears of War titles. We highly doubt there will be more than one game, but perhaps these rumors are pointing toward three major announcements tied to the game. Even though Gears of War 4 launched a year after Halo 5, we believe Gear's next chapter is closer to release than Halo's. Microsoft has been criticized recently for not having much in terms of first-party content, and a fully featured Gears of War 5 would be a nice way of quieting the chatter a little. A new Gears of War was also one of the titles 'leaked' by Walmart last month. The rumors point to Gears of War getting a battle royale mode. I don't see how it would work in a game like this, but sure, everything is rumored to have this mode. Why not add Gears to the mix? We're also seeing reports of a Gears of War real-time strategy game, which again, seems odd and out of character to me, but okay. I just want another solid single-player/co-op story to play through. Let's start there before adding it to every other genre out there.